Ballad of America is a series of recordings, live performances, writings, and resources that tells the story of the United States through a deep wellspring of American music. It offers a unique and fascinating way to explore the story of the United States. Matthew Sabatella is the Chief Content Curator behind Ballad of America. Visit his website to learn more about him. 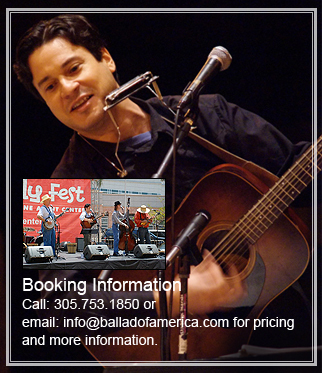 Matthew Sabatella and the Rambling String Band performs and records the music associated with Ballad of America. Visit the band's website to learn more about them.